With an emphasis on proper speed and form, a regular walking routine can make great strides toward improving your health. 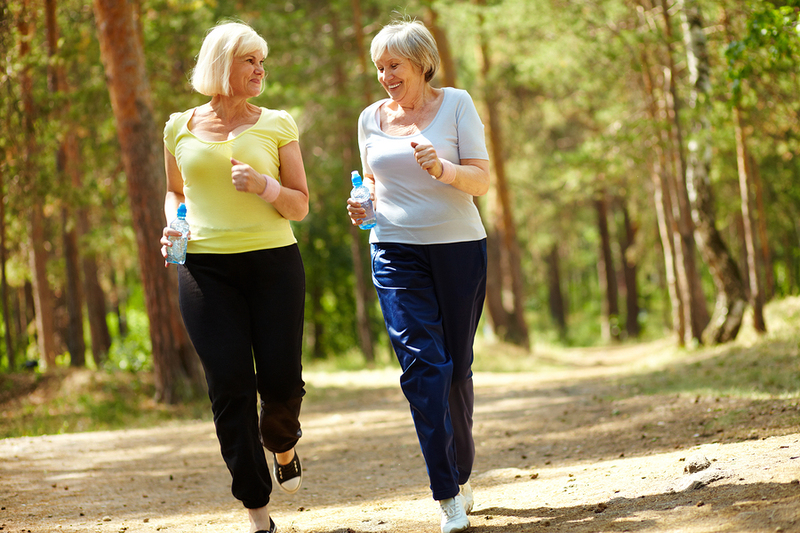 A dedicated walking program can be your main source of exercise. Walking is the oldest exercise, but nowadays it tends to be recommended only for people who have trouble staying active, have mobility issues, or are recovering from an injury or surgery. Yet you should rethink the role walking can play in your overall fitness.